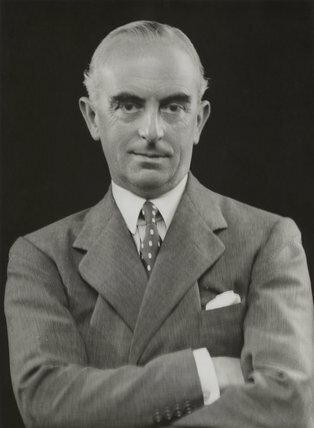 Sir Harold MacMichael, shown here during his tenure as High Commissiioner for Palestine in 1935. He was subsequently named special representative to Malaya. 18 October 1945. Soviet authorities refuse to allow U.S. ships to land Chinese government troops at Dairen. The U.S. fleet then redirects to Hulutao and Yingkow where occupying CCP forces with Soviet collusion again block any landing. 18 October 1945. Sir Harold MacMichael, a special representative from the British government tasked with obtaining approval for the introduction of the Malayan Union from local rulers, meets with the first leader on his itinerary, the Sultan of Johor. The Malay public would later take special issue with MacMichael’s reportedly high-handed attitude toward the Sultans.